The Great Barrier Reef, 1995. Meera is eleven. It’s her first sleepover. Strawberry Dunkaroos, Sega Mega Drive and coral fragment analysis descends into torch-lit storytelling from sleeping bags. Lights off. In the corner, Meera’s aquarium is beginning to glow. 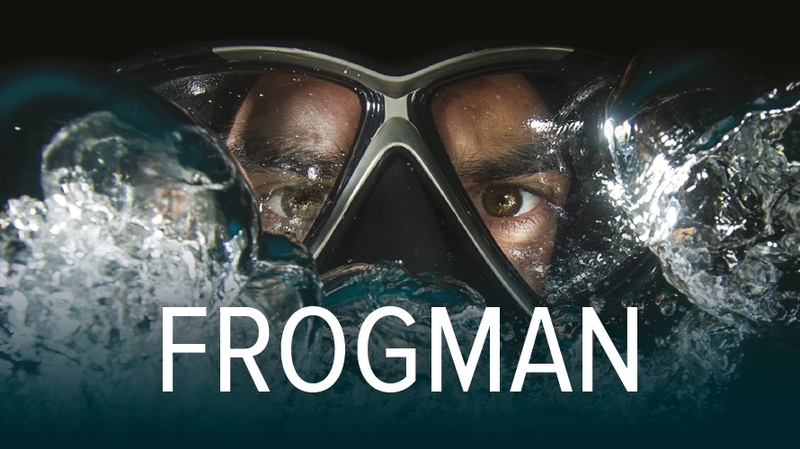 Outside over the reef, the Frogman hovers, looking for traces of a missing child. As police search lights refract through the ocean, the annual coral bloom is due, creating an underwater snowstorm. Time is running out. A coming-of-age, supernatural thriller, this is a ground-breaking, World first theatre experience, experienced in VR headsets from double Fringe First-winners, curious directive.